Surprise! The euro is the best performing major currency of 2017. 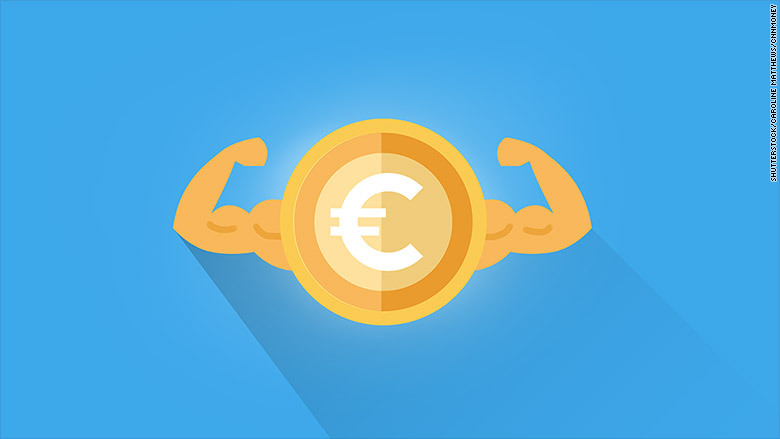 The currency has strengthened dramatically over the first eight months of the year because of unexpectedly robust economic growth in Europe, reduced political risk and weakness in rival currencies. 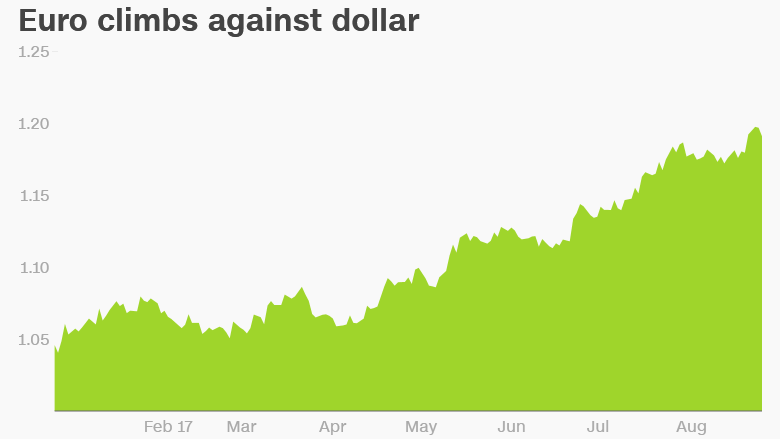 The euro has gained 13% against the U.S. dollar since January, breaking through the key level of $1.20 on Tuesday. It's up 8.4% against the British pound and 6.6% versus the Swiss franc. It's a dramatic turnaround: Economists were forecasting continued pain for the currency at the start of 2017 and some observers were even questioning its ability to survive. "Economic indicators have been a lot stronger in the eurozone than initially anticipated this year, and we've also seen a huge reduction in perceptions of political risk," said Stephen Brown, European economist at Capital Economics. "In the U.S., the opposite has occurred." Europe's economy has grown at a stronger pace in 2017 than economists had predicted. And the performance looks set to continue: The European Commission has upgraded its forecast for the bloc's economic growth to 1.7% this year and 1.8% in 2018. Data released by the European Commission on Wednesday showed economic confidence in the region has jumped to its highest levels in more than 10 years. "There are many indications that this is the best growth spell that the region has seen since the global financial crisis," said Chris Williamson, chief business economist at IHS Markit. Investors began the year with fears of rising anti-European Union populism that had been fanned by surprise results in the U.S. presidential election and the U.K.'s Brexit referendum. But their worst fears have not materialized. 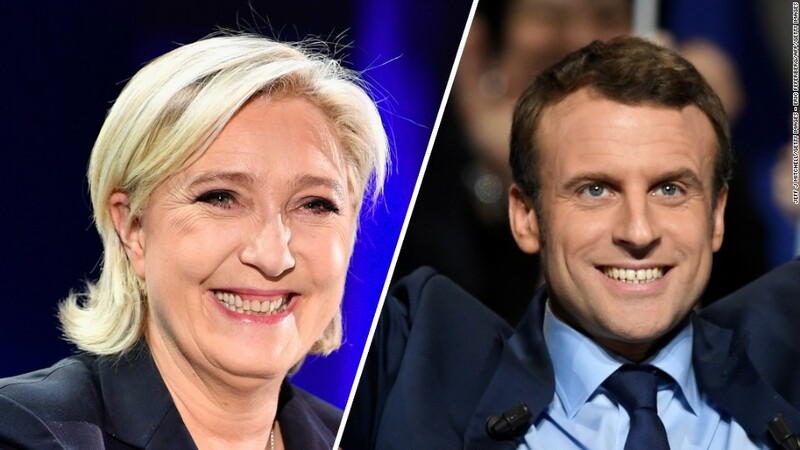 Voters in the Netherlands and France rejected politicians that campaigned against the euro, and the Greek bailout drama appears to have calmed down. The euro has also helped by its two major rivals: the dollar and the pound. "The U.S. dollar has gone from weakness to weakness throughout 2017," said Ed Anderson, chief analyst at currency broker FxPro. He said that lackluster economic growth in the U.S. and geopolitical pressures had combined to make the dollar less attractive. "With a tropical storm that will undermine future GDP growth, and geopolitical turmoil with North Korea's continued 'flexing its military muscle' ... the markets have little reason to hold [the dollar]," he said. Meanwhile, the pound has been under pressure because of Britain's decision to leave the EU. The currency has dropped 18% against the euro since the June 2016 referendum because of uncertainty over the U.K.'s future relationship with its biggest trading partner. Still, economists are cautious about the euro's future performance. "Political risks in the euro-zone have not evaporated," said Brown. "While the euro is clearly no longer heading for parity [with the dollar], we do expect its recent rise to be reversed."